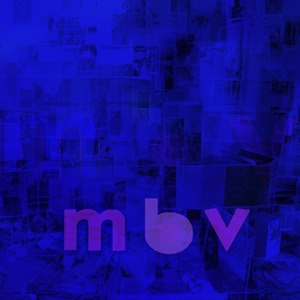 After 22 agonizing years, the new My Bloody Valentine record, m b v, has finally been released on the band's official website! The news of the release crashed the website on Saturday night, but after a few hours, tears, and even a White House petition (which has now been removed), the site finally was able to handle the massive traffic. m b v is available in three formats - a digital download, 180 gm vinyl, and cd. The physical formats will be mailed out on February 22nd (the band are still finalizing the artwork) but come with an immediate download when purchased. Sadly some people are never satisfied and are complaining about the price of the release (the digital download is 16 dollars). After 22 long years Kevin Shields FINALLY releases new music - honestly, I'd pay double. My Bloody Valentine kick off their 2013 tour this month in Japan. The dates for the tour are posted below. The band will eventually play dates in North America - according to a December interview with Debbie Googe she said they will tour America but she said "I don't know when."